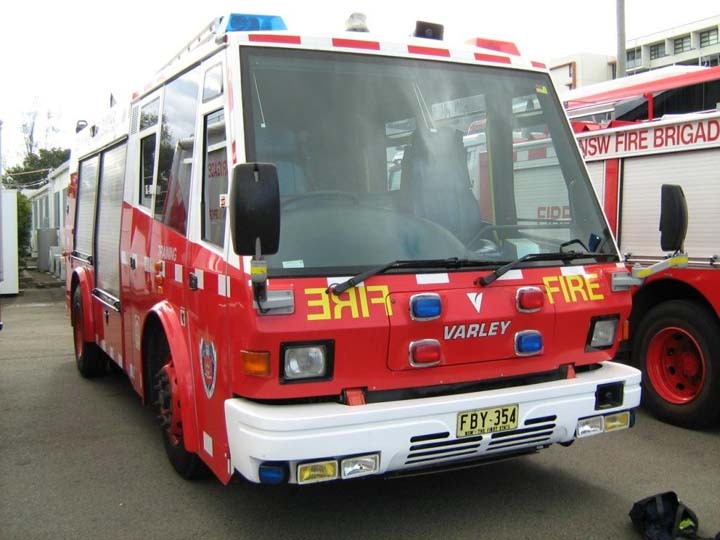 Good Day Ron, Im interested to purchase used fire apparatus and fire trucks from australia. Would you kindly assist me where I can find them? You can contact me thru my e-mail at chefderick@yahoo.com Thank you very much. Added by Derick Tongol on 30 June 2008.